As I recently learned, if one were to go by the strictest definition, there are two criteria for white tea to be truly “white tea”. The tea had to be made from Da Ye and/or Da Bai tea trees, and it had to be from Fujian province, China. Everything else is . . . something else. That means, white teas from India, Sri Lanka, Indonesia, Nepal, and even other parts of China are right out. They don’t meet the two requirements of the type. Well, in my humble opinion . . .
You lost this battle, Fujian. White tea styles have been appraised, appreciated and appropriated by other countries for decades, now. If the province wanted to make the tea type truly proprietary, folks would’ve needed to step up in the first few years. The tea type is too ubiquitous, now. Time to move on. More oxidized white teas, however . . . ? Like white tea, for a tea to be truly considered wulong (“black dragon”) tea, two criteria have to be met. 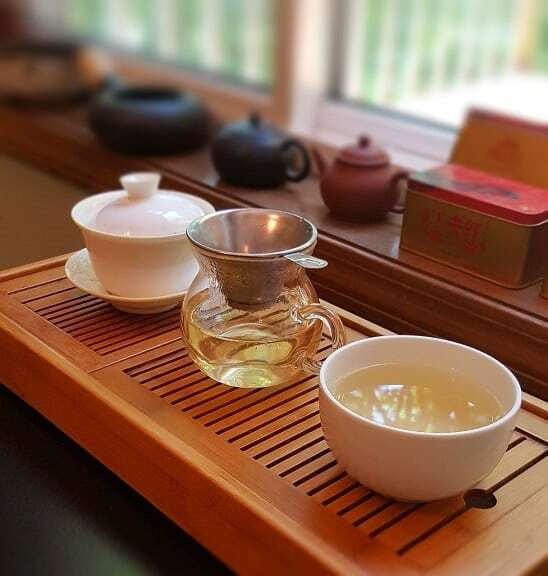 The tea must be partially-to-mid-oxidized, and the oxidation needs to be halted through a shaqing (“kill-green”) process—arresting the enzymatic browning of the leaves. Aside from China, Taiwan, and parts of Indonesia, only one of these requirements is met. In India and Nepal, “oolongs” are semi-oxidized . . . and that’s it. The browning of the leaves is halted, not through pan-frying, but rather through an application of heat. This process does not qualify as a kill-green step because the chlorophyll die-off isn’t immediately arrested. And it shows in the color (and taste) of the leaf. Therefore, the wulong moniker shouldn’t apply. Korean Balhyocha – mid-oxidized tea. Well, I have a compromise. For years, wulong has gone by the transliteral perversion: “oolong”. Someone down the line decided two “o”-s sounded soooo much better than a “wu”. They were wrong. Soooo wrong. But there’s still a way to keep the “oooo” and the “wu” in play, simultaneously. True wulongs can still be called as such. 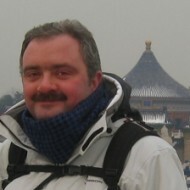 Whereas semi-oxidized teas can carry the “oolong” moniker. There. Simple. Everyone wins. Now, onto something more contentious. Heicha (dark tea) has become the blanket category for any tea that’s undergone some sort of fermentation. That totally makes sense because it is one of the oldest processes for teas in existence. The only fermented tea type that doesn’t fall comfortably in this category is puerh. Why? Well, two words: wet-piling. Puerh falls into two camps, sheng (raw) and shou (cooked/ripe). One is the original process; it ages naturally. Whereas the latter undergoes a leaf wet-piling process to hasten the aging process—a method inspired by other heicha. 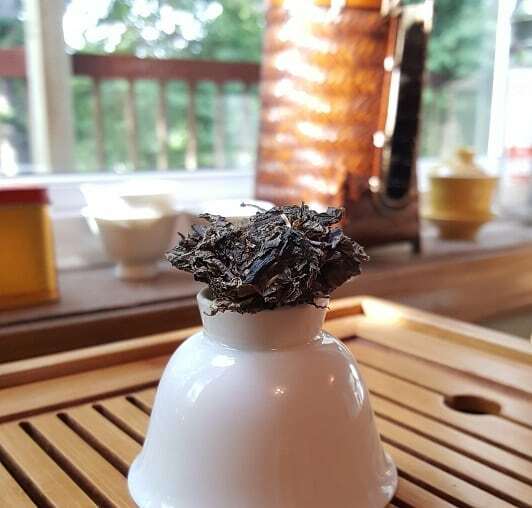 Some say sheng puerh can (and should) be considered heicha because fermentation does eventually occur. Which . . . might be true, but no one knows for certain. The evidence surrounding sheng puerh’s fermentation process over time is shaky, at best. Some folks—more educated than myself—believe that no real fermentation actually occurs. But rather, the leaves undergo a slower, more controlled oxidation, due to its unusual processing methods. (Shorter kill-green, sun-drying, steaming, pressing, etc.) In other words, the jury’s still out, and that’s an exploration for an entirely different write-up. But there’s a way to sidestep the issue entirely. If dark tea is characterized by inclusion of a provable fermentation process, then only include those teas. Put more succinctly: if the leaves have been wet-piled in any sort of manner, or had their aging hastened—by moisture, heat or bacterial cultures/molds—they’re heicha. Anything that hasn’t undergone that process, they’re their own thing. Shou puerh falls in this category, sheng doesn’t. But that’s not the end of the whole sheng debate . . . 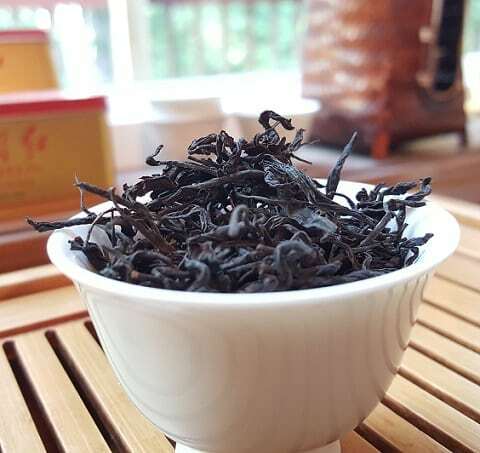 If sheng puerh isn’t heicha, then what is it? Perhaps, it should be considered its own thing, but that leads to an even bigger problem. Puerh can’t be considered puerh unless it hails from Yunnan province, China. Champagne rules apply here. The moniker is region-specific. 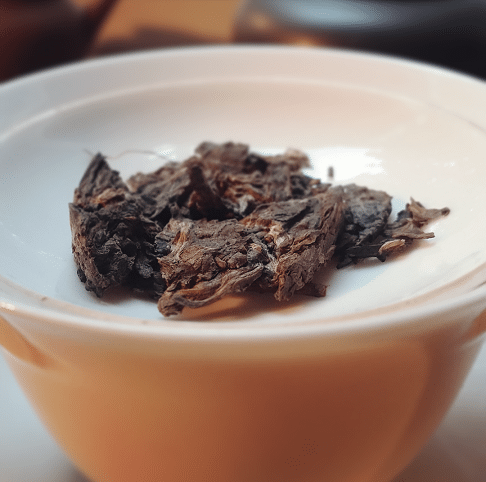 Unlike with white tea, the Yunnanese established early on that puerh was their thing. Anyone else doing so was an impostor. Small problem, though. Other regions produce sheng puerh-style teas as well. That and they’ve been doing it for as long as Yunnan province—particularly indigenous tribes in Thailand, Laos, Myanmar, and even India. What type of tea were they producing if it wasn’t puerh? I have a compromise for that, too. Sheng Cha should be its own category. If puerh is a regionally specific sub-category, sheng should be the blanket category for the various teas that adhere to its unique process. Therefore, it doesn’t step on the toes of Yunnan sovereignty, while still maintaining its own individuality based upon method and make. Heicha, Sheng Cha, Black Tea, Wulong, Oolong, Green Tea, Yellow Tea, and White Tea. But what about phalap? Or ddeok-cha? This article originally appeared in Tea for Me Please Quarterly, to subscribe, go HERE. Categorizing… what we do best as we human beings like to make things go along our ways and views. 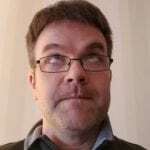 By doing so, we think we have more control on things and this is also the way our mind works trying to find connexions… (did you ever wonder why the clouds looked like … or … when they just look like clouds?). 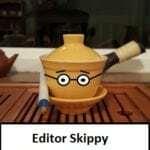 I guess your classification does not suit all your teaware as Skippy seems to disagree with you. Perhaps you should try to make a committee to discuss your categories until you all agree. This amused me more than I expected it to.